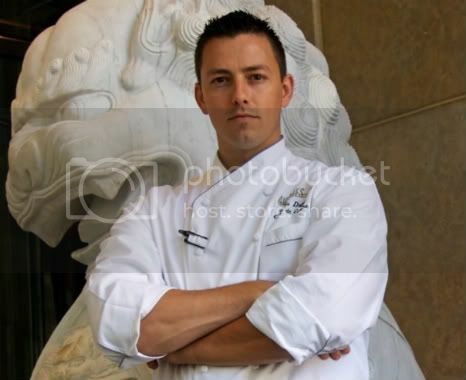 Avenues' award-winning chef Curtis Duffy officially announced through the Chicago Tribune his departure Wednesday from the restaurant that made him a star, but this was a move he had been planning for several months. According to the story, Duffy's leaving the Peninsula's two-star Michelin restaurant in September to open his own restaurant in the West Loop. He's aiming to open the unnamed venture in winter 2012. What he didn't tell them is that he's also planning to take the majority of his kitchen staff with him—which comes as no surprise to those in the industry. "It's fairly common for a kitchen team to go with or move after the chef leaves at a restaurant of this caliber," says Joe Campagna, a former general manager at graham elliot. 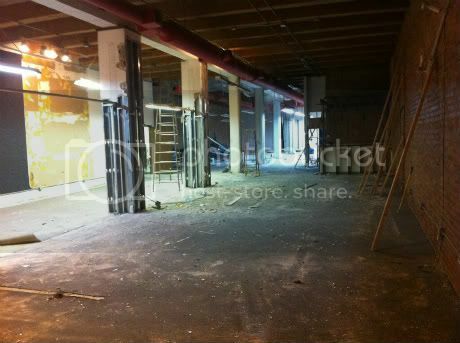 Though he hasn't disclosed the West Loop location yet, Duffy sent 312DD photos of the buildout a few weeks ago. As you can see from the photo above, the space is extremely raw, but he's planning to build a multi-level restaurant featuring a swanky lounge, spacious dining room and private dining area. He's also thinking about adding parking underneath, but admits that might be challenging. We'll be watching this project as it evolves . . . The girls rule this one! 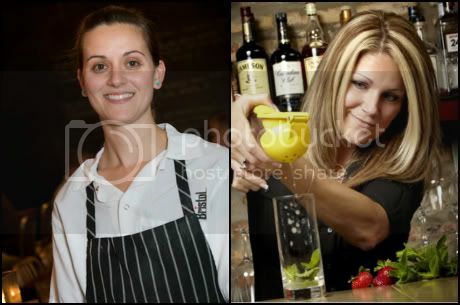 Green City Market Junior Board's monthly Meet The Market cocktail party happens at The Bristol this time around, and guests will be treated to the delights of pastry chef Amanda Rockman and mixologist Debbi Peek. For the reception happening on the upper level 6-8pm Thursday, they've crafted food and drink menus using Hillside Orchards fruits and Death's Door spirits. By the way, Hillside's farmer Paul Thelen will be there to meet attendees.